As for those mints, if you're a fan of the "curiously strong" Altoids, you might be surprised to know that they're pretty easy to make. 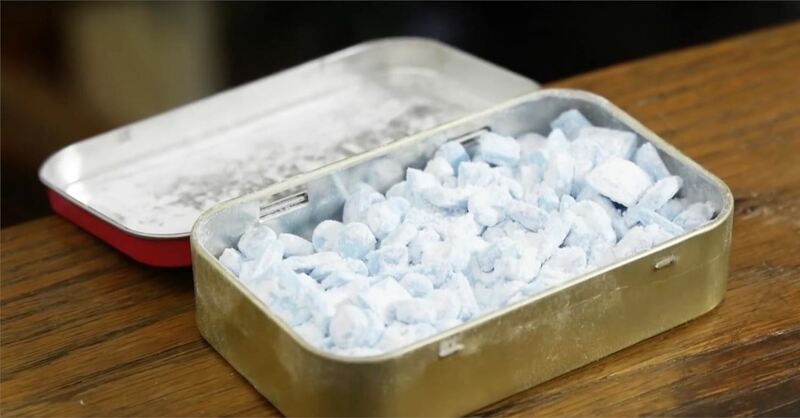 Yes, with just a few basic ingredients, some empty tins, and a plastic straw, you can make your own homemade Altoids. 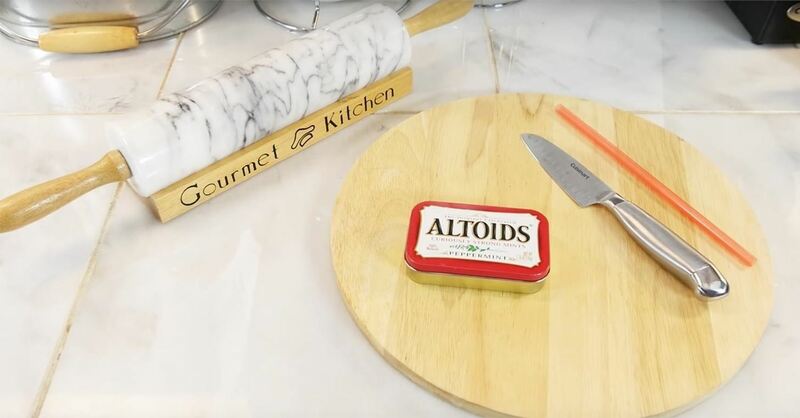 Using a recipe for DIY Altoids from One Good Thing by Jillee, YouTuber Taylor Martin from MOD takes a crack at making some mini mints and the result is a tasty success. 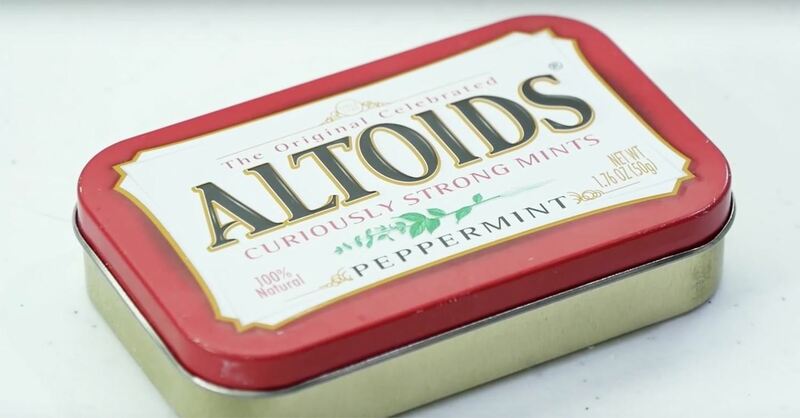 While it took more than 200 years for Altoids to introduce its first peppermint variety, it only took another two for it to greenlight its second. Wintergreen Altoids, released in 1997, was the company's first new flavor, followed by cinnamon in 1999 and even more soothing varieties in subsequent years. In 2004, a "Curiously Strong Sours" line debuted with flavors like citrus, tangerine, and apple. This line, in particular, developed a loyal following (to this day there are petitions calling for their return), but like ginger, liquorice, cool honey, and chocolate-dipped Altoids, the sours were discontinued. Essential oils and flavoring oils make it possible to make pretty much any flavor you want; peppermint mint or not. And for those nostalgic for Altoids Sours, all it takes is some citric acid. Then use the straw like a cookie cutter to cut out the "mints." 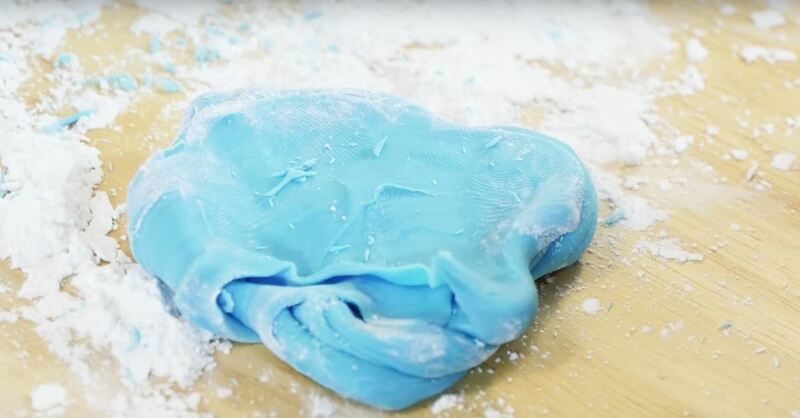 Note that you'll need some way to pop the gum paste out of the straw and blowing them out is easy enough. 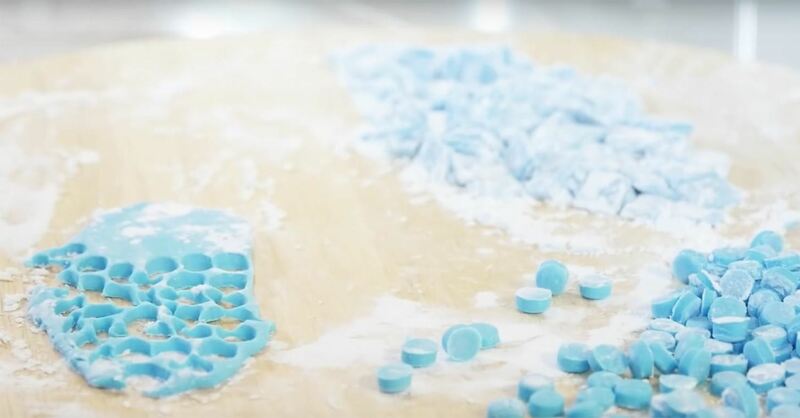 One modification that MOD made was cutting the mints into squarish shapes, as an alternative mint form. 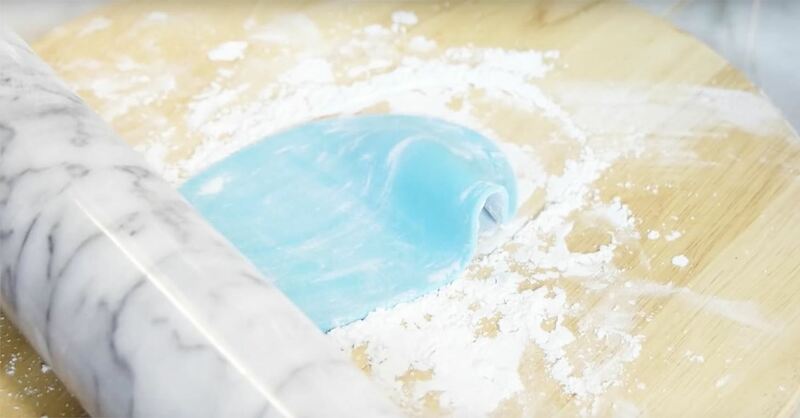 With the gum paste rolled out, strips were cut and then cut again horizontally across. The caveat is that as squares, the mints don't look as cool or anything like Altoids. 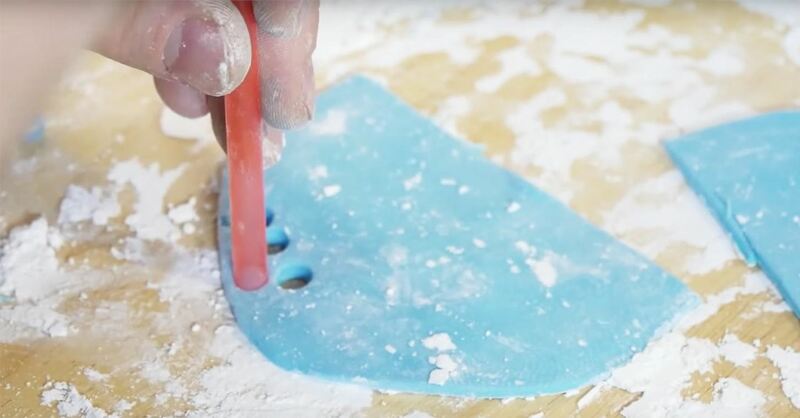 The reason behind the idea, however, was that the straw-as-cookie cutter method required one to repeat the rolling process a few times to ensure all the gum paste was used. The squares were a timesaver. 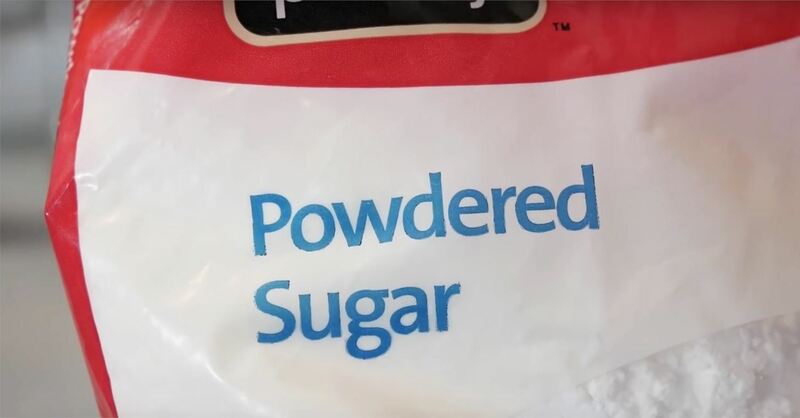 The final step in the process is to dust the mints with powdered sugar; just enough so that they don't stick together. Let them dry for a few days and voilà, Altoids from home. 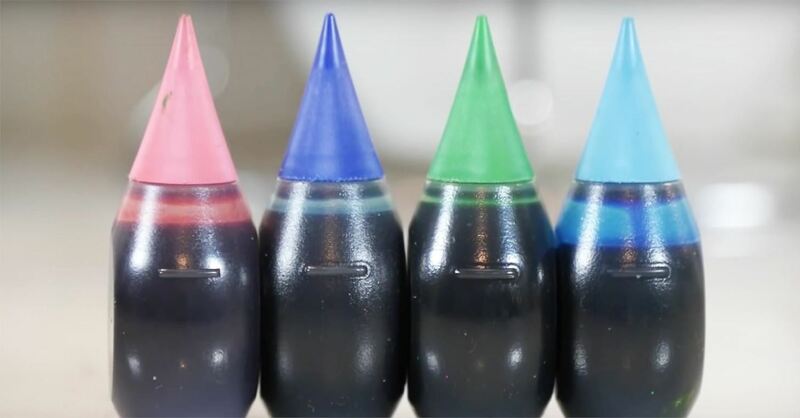 You can make as many colors and flavors as you want. As you'll find, there's no shortage of oils to choose from, including peppermint, lemon, watermelon, or root beer. 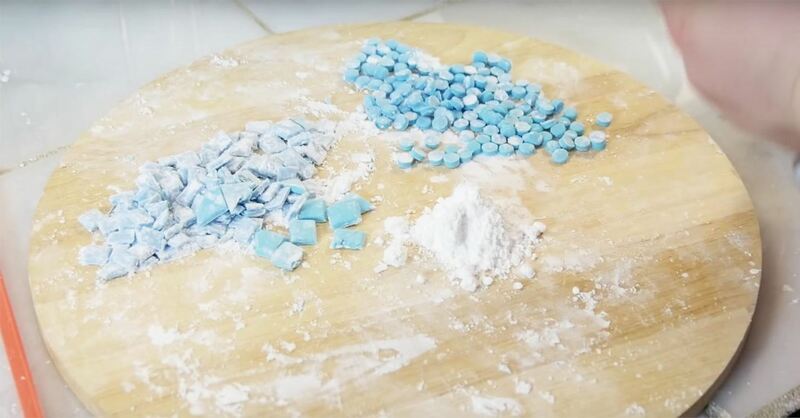 This DIY project is fun and quick, and the mini mints can be made for your own personal use (remember to keep them on hand), but they're also a great idea for a thank-you gift or a party favor and they're sure to lead to questions like, "You made these? But how?" 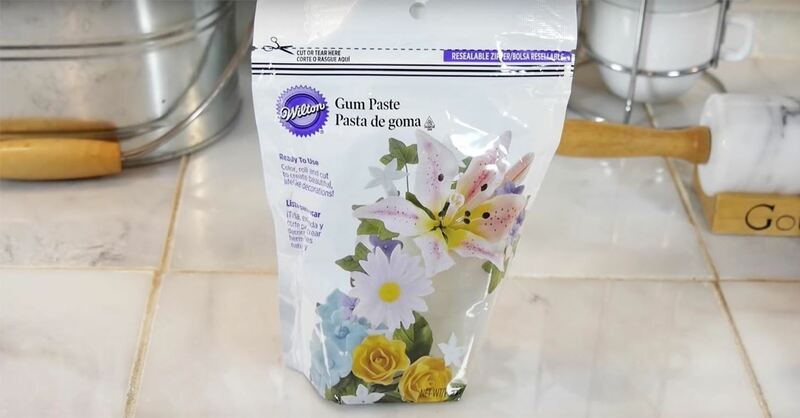 Well, first you'll need some gum paste.